I have been using Pods for a while now and try to take advantage of the templates included with Pods as much as possible. Once in a while, though, I need to code to get my desired result. Recently, I needed to order and list my pods items by taxonomy. I had a pod, Documents, and taxonomies for those documents, File Types. 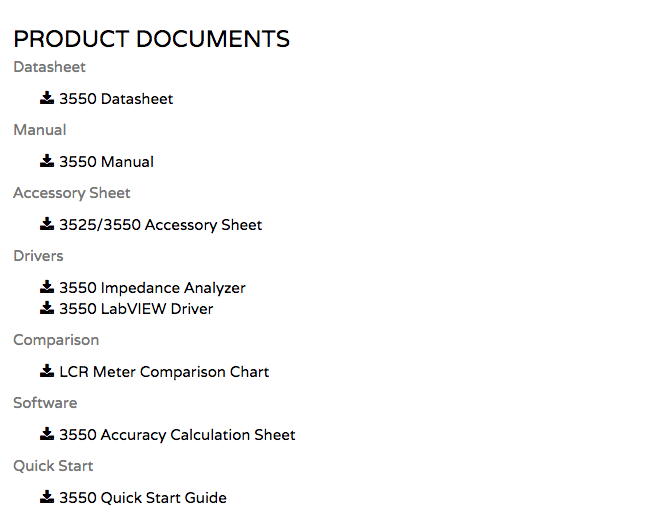 I wanted to loop through each of the file types – datasheets, manuals, etc. – and list each of the documents by title. I understood the need for the loop, but not the syntax in PHP to pull it off. Thanks to Scott, now I do. Hopefully, this can help you, too!